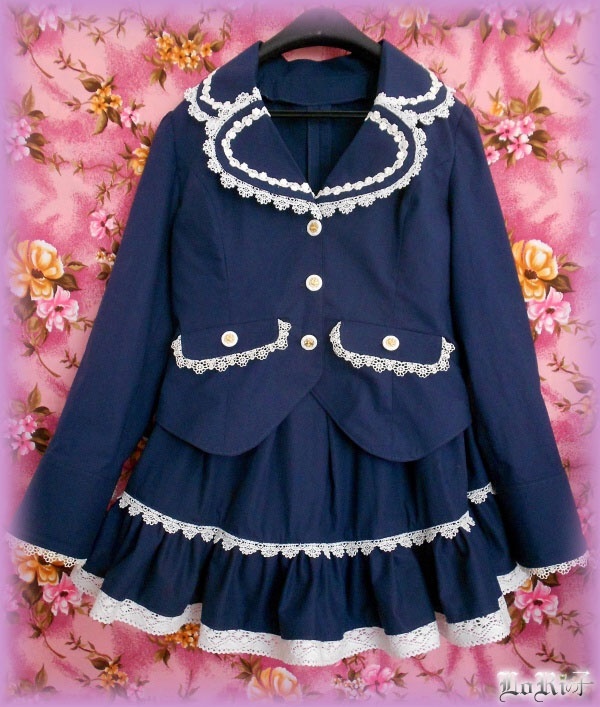 With elegant and lovely impression looking set of women’s jacket and skirt. 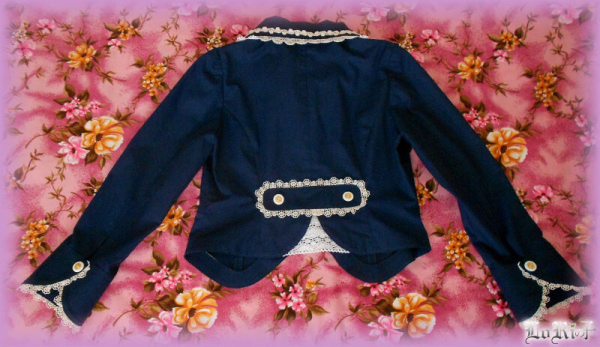 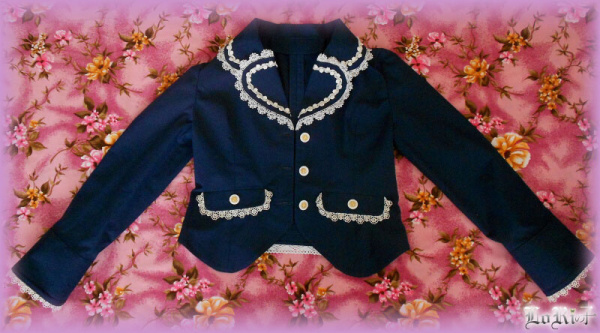 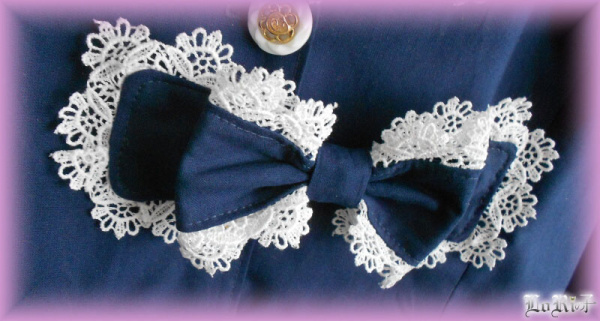 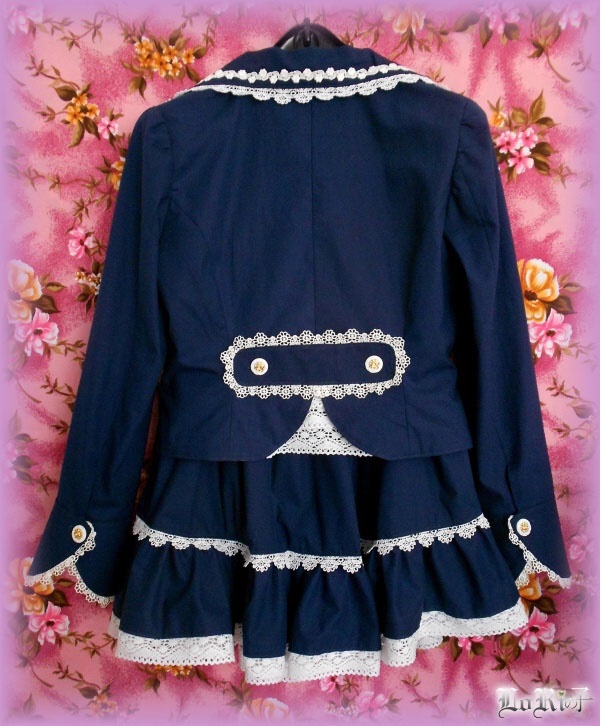 Jacket is without lining, however it is richly decorated with lace especially on collar parts and front flaps, as well as on the back components or cuffs on the sleeves. 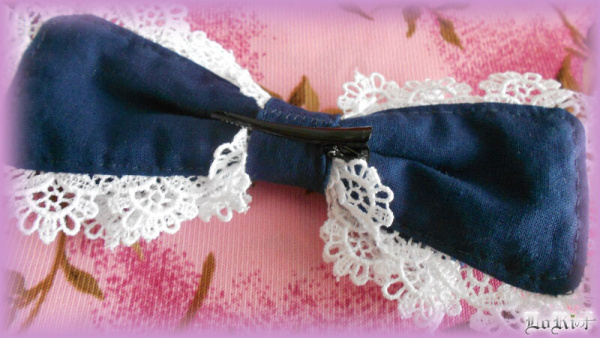 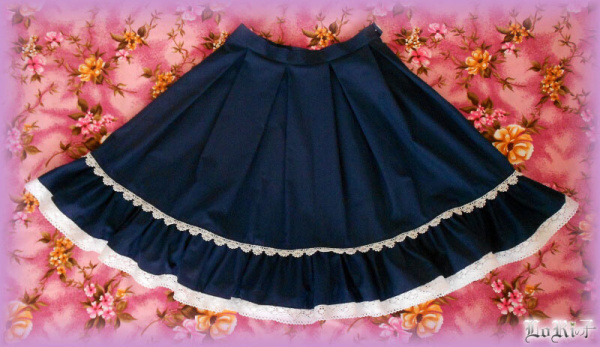 Pleated skirt has frilled bottom and decorated with double lace. 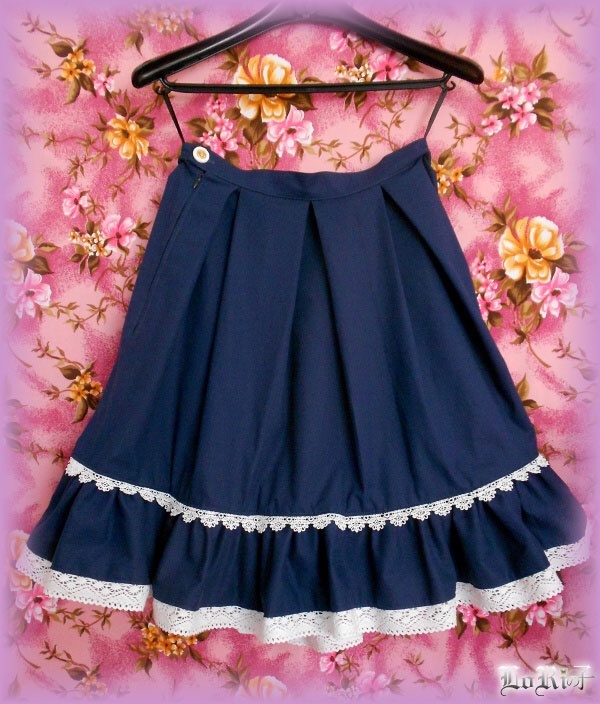 The skirt has a fixed waist and zip with button. 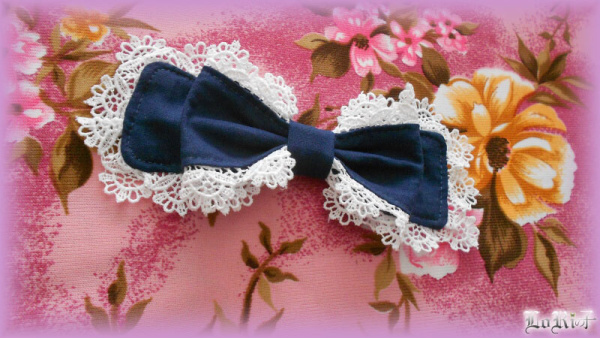 Special order for Nezumi.